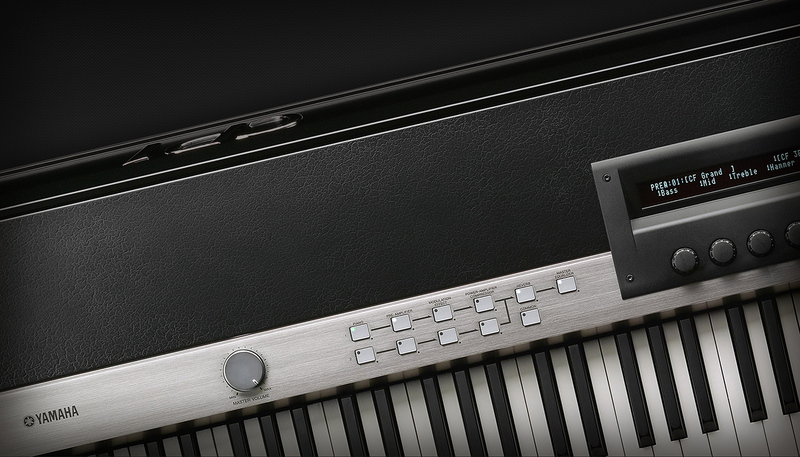 The new stage piano Nord Piano 4 has 120 voices of polyphony, doubled waveform memory, has twice as many memory presets comparing to Piano 3 and Split Point Crossfades. 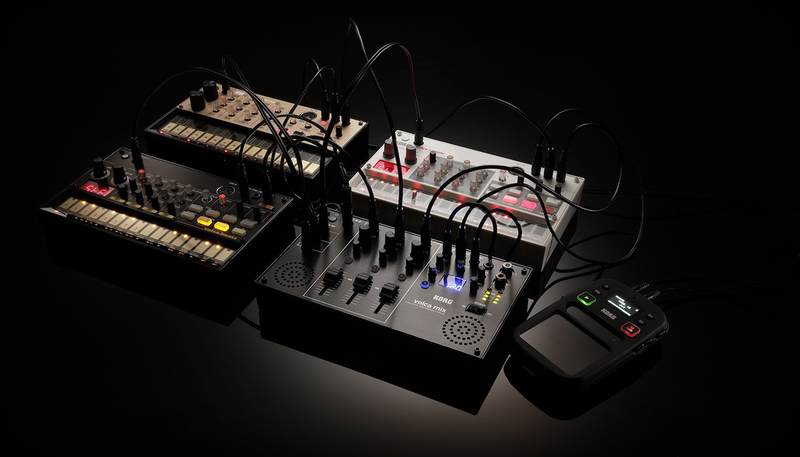 Roland extends the line of modules for its modular System-500. New devices are 505 Dual VCF, 555 LAG/ S&H, 531 Mix, 510 Synth. 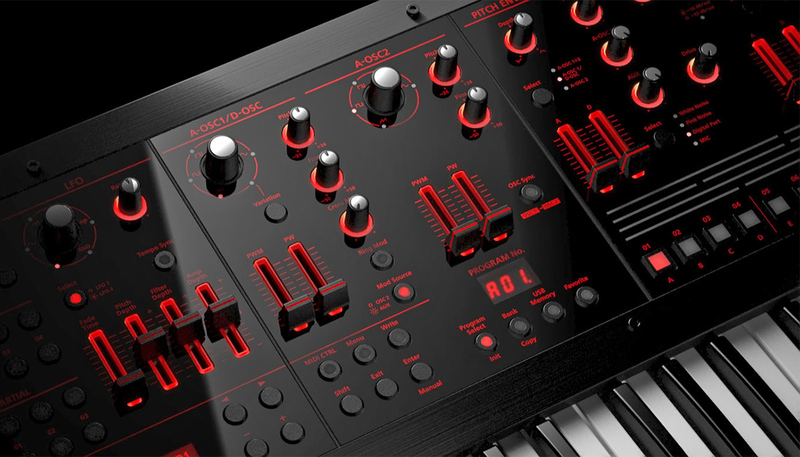 Behringer D analog synthesizer module is now official. There are 20 000 pre-orders now. Grayscale has introduced the Dual Algorithmic Oscillator, a new Buchla-format module based on the popular Braids module by Mutable Instruments. Behringer D analog synthesizer module based on the Moog heritage is available to preorder for $299. Qu-Bit Electronix has introduced the Pulsar – a dynamic burst generator for Eurorack modular systems, with four outputs, 14HP width and priced at $289. Roland JD-XA. Oscillator waveforms: Saw, Square, Pulse/PWM, Triangle, Sine, Variation. 12:17 23.11.2018 The Prophet 12 release will end after a new limited version of the synthesizer! Sequential will release a limited version of the Prophet 12 synthesizer in December of this year, and this will complete the release of this model. 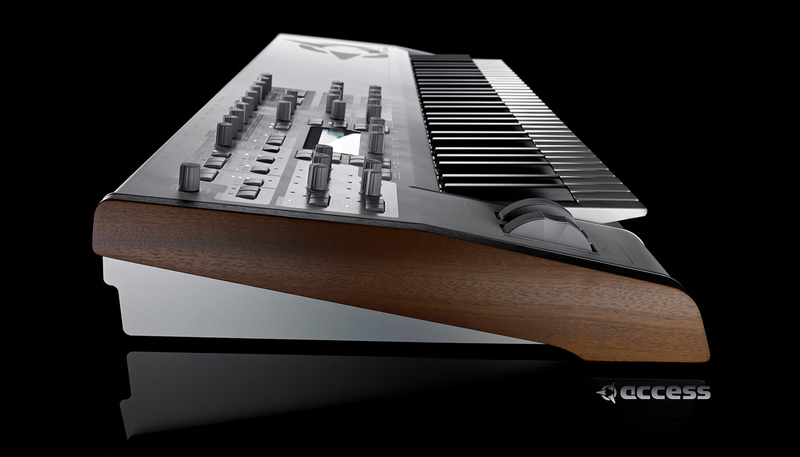 Prophet 12 will differ only in design, the sound engine, the interface and the price will remain unchanged. Roland continues to delight us with new instruments! Not so long ago, a new version of the vocal effect processor from the AIRA line, the Roland VT-4, was released. It received several very significant improvements in comparison with its predecessor, the main of which is, of course, the ability to control vocoder using MIDI. On October 10, Novation released a new SL MkIII controller, which gives a lot of possibilities both in controlling hardware devices and even entire setups, and in controlling digital workstations. In addition to the rich functionality, the device is quite ergonomic and has a good keyboard and a sufficient number of controls. 16:01 19.10.2018 AKAI MPK Mini Play: a compact controller loved by many gave birth to sound! 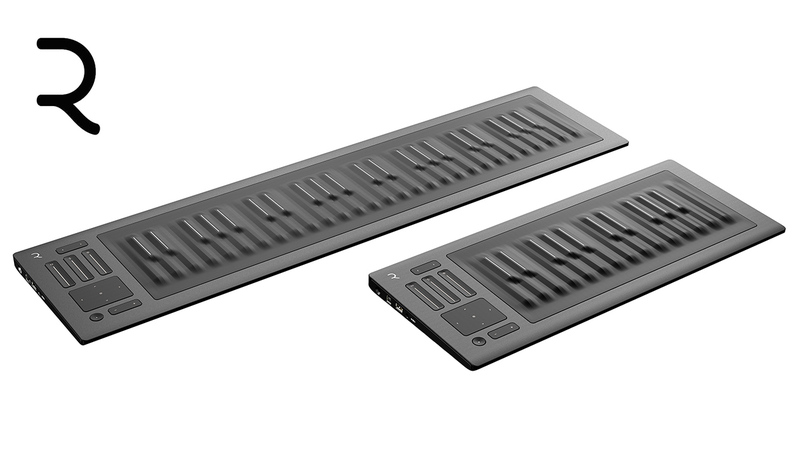 The trend towards the creation of portable stand-alone devices continues to gain momentum and this is confirmed by the new instrument from AKAI, MPK Mini Play, which just went on sale.This is their new MIDI-keyboard and controller, received in the appendage 128 built-in sounds of various instruments and 10 sets of drums, as well as a small built-in speaker. Roland System-8 is a great virtual analog synthesizer that can generate miracle sounds in the hands of a professional and easily pull into the whirlpool of the most beautiful and unique sounds of anyone, including the beginner. The most powerful sound engine of its own, as well as the downloadable libraries of cult instruments from the Roland's heritage will allow you to squeeze all of this great instrument, which is available at a reasonable price. This beast is huge! The size is big, functionality is deep, interface is detailed. The screen is large and full color. The new workstation of the leading Japanese manufacturer sounds fat, it has a catchall connectivity range and gives unprecedented flexibility. Watch this video and stay tuned. We will provide you with further details soon! Famous Japanese music producer and professional keyboardist Masanori Shimada is pleased to play the newest stage piano KORG Grandstage. Don't miss to hear this! JunkieXL, a famous music producer and owner of the huge collection of synthesizers among which there’s an outrageously expensive MOTM/ 5U modular “wall”, talks about the sound synthesis from waveform generating to the crucial steps of its processing introducing you to the world of modular synthesis. 13:17 12.11.2018 Roland FA vs. Yamaha MODX: what will change in the market of workstations with the release of the new line? 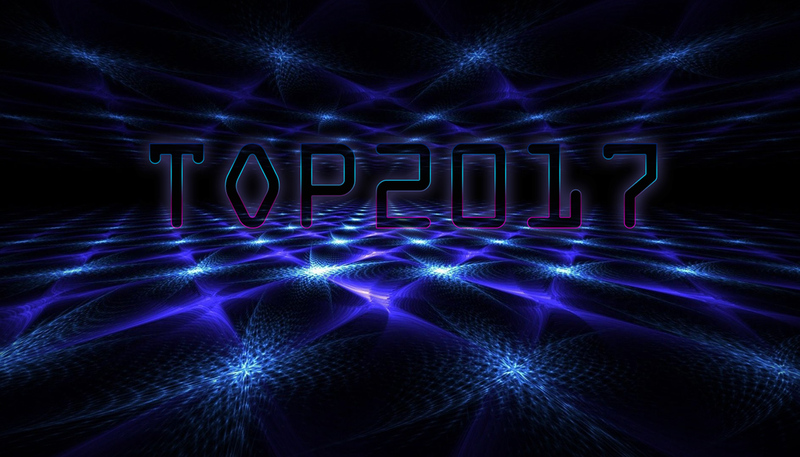 For a long time the workstations market, if we speak about mid-range instruments, was dominated by two synthesizers: Yamaha MOXF and Roland FA, Korg Krome being cheaper and less powerful solution. Both workstations have similar set of features and capabilities, and the choice between them consisted mainly of the user's taste preferences. 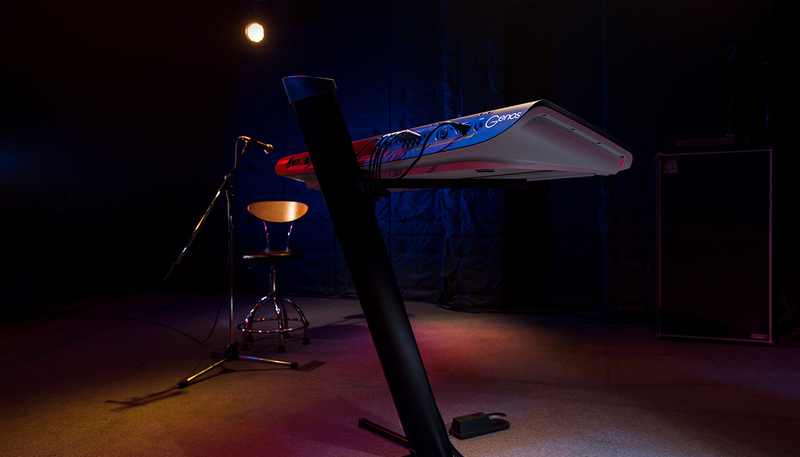 Has anything changed with the release of the Yamaha MODX? Nowadays, the market of electronic musical instruments is extremely large, so for beginners who have decided to acquire a hardware setup, the choice of instruments becomes a problem, as it is difficult not to drown in the variety of options and find inexpensive devices with a wide range of functions. Last time we offered you a setup of three digital instruments, now it's time to dig into the analog instruments market and figure out which ones are worth buying for the widest possible range of features and the least amount of money. 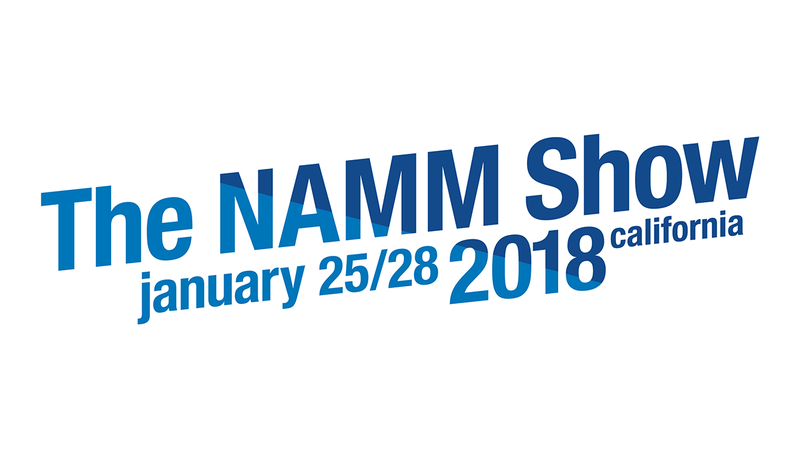 The electronic musical instruments market is very large nowadays, so the device selection can become a problem for beginner musicians who decided to give up virtual plugins and get a hardware setup, as it is difficult not to drown in the variety of options and find affordable instruments with wide functionality. We have analyzed the market and are ready to provide you with our view on the ideal inexpensive digital setup, which is suitable both for live performances and for the studio. 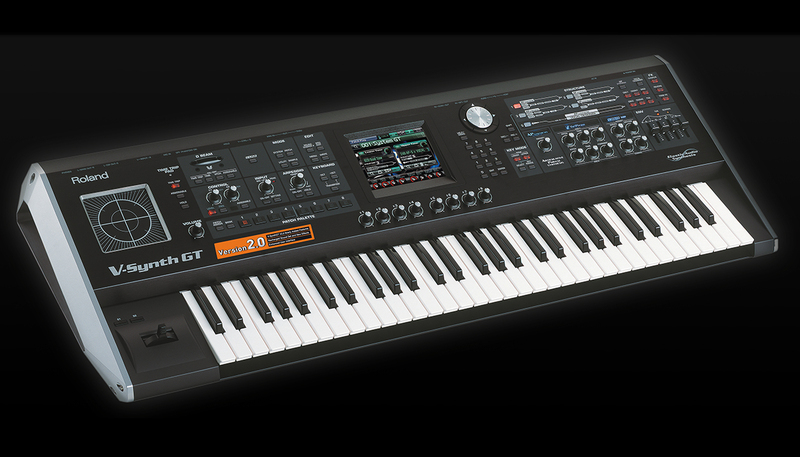 Roland launched its second brand new masterpiece too soon after the first one. Having announced two state of the art synths in roughly a year Roland leaves us a bit puzzled. The thing is that System-8 and JD-XA now have to compete against each other on the market though they’ve got practically nothing in common. Roland SL-JD80-01 Drums and percussion "Standard"
Roland SL-JD80-02 Drums and percussion "Dance"